I am aware that I have been extremely neglectful of late, but this will change in a week’s time when I finish my MA and can afford to spend hours languishing around exhibitions once more. 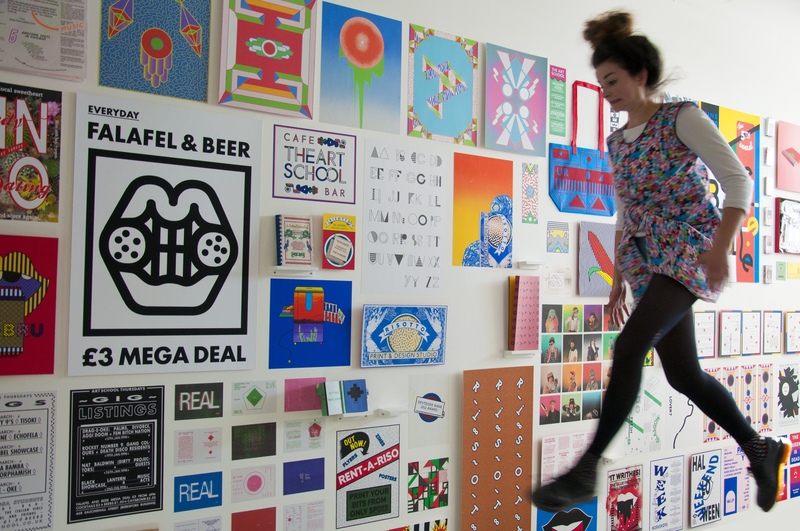 What does it mean to be an art graduate in 2012? 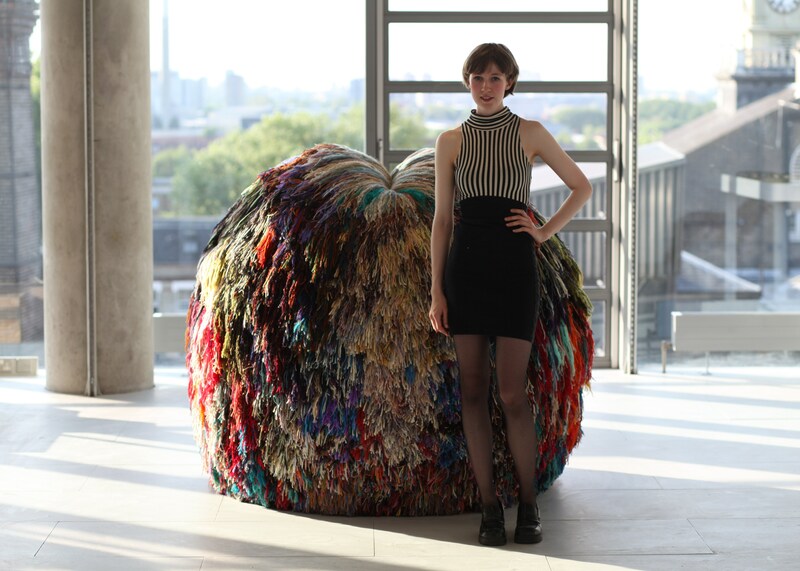 This year’s art degree shows feature talent as provocative and original as ever. But a shrinking market for fine art, combined with an ever-increasing number of graduates, mean it’s not going to be easy for this year’s hopefuls to make their mark. The rising cost of studio space, high unemployment, and a growing culture of unpaid internships paint a grim picture of life after art school. But armed with talent, ambition and a bit of creative thinking, graduates from the Glasgow School of Art and Goldsmiths, University of London, plan to take the art world by storm. Of course, not everyone shares this view of art college as a rigorous training process. “When you tell someone you are at art school, they get this look of condescension on their face. I get fiercely defensive because I think you learn practical skills, you discover how to be self-motivated, and you are constantly forced to articulate your ideas,” says Aileen McEwen, 22, who studied at Glasgow. Do the Goldsmiths students think it’ll be harder for them to break into the art scene than it was for Damien Hirst and the Young British Artists who graduated from the same college in the early 1990s? The answer is a resounding yes. 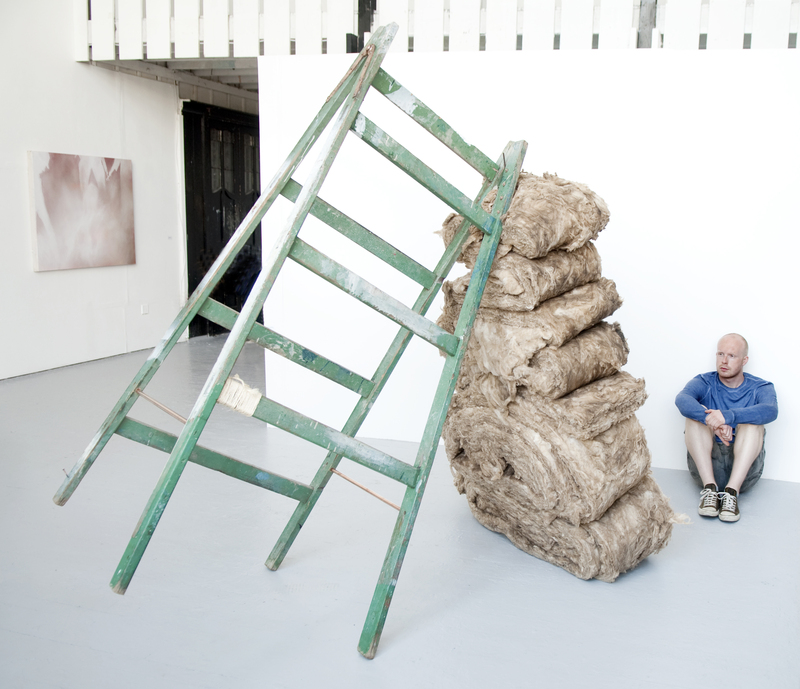 Unpaid internships at galleries or as artist’s assistants are sought after, but costly. 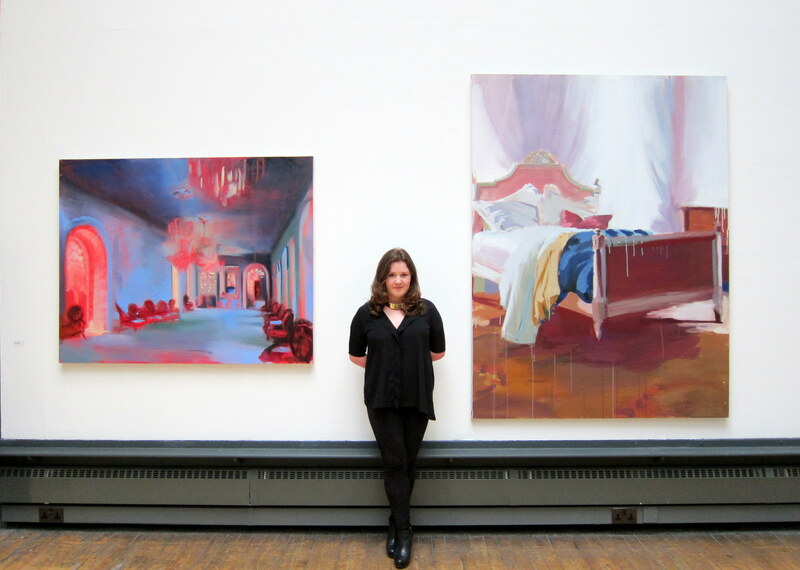 From September, art students will be paying up to £9,000 a year to study art. Opinions are divided among these graduates about whether they would still have picked art if they’d had to invest so much. “No one ever talks about the future in the studio, because I don’t think anyone has the answer,” says Smith. • The Goldsmiths undergraduate degree show is open to the public from Friday 15 June until Monday 18 June from 10-7 (Sunday till 4). The Glasgow undergraduate show runs from Saturday 9 June until Saturday 16 June from 10-9pm Monday to Thursday, 10-7 Friday and 10-5 weekends.